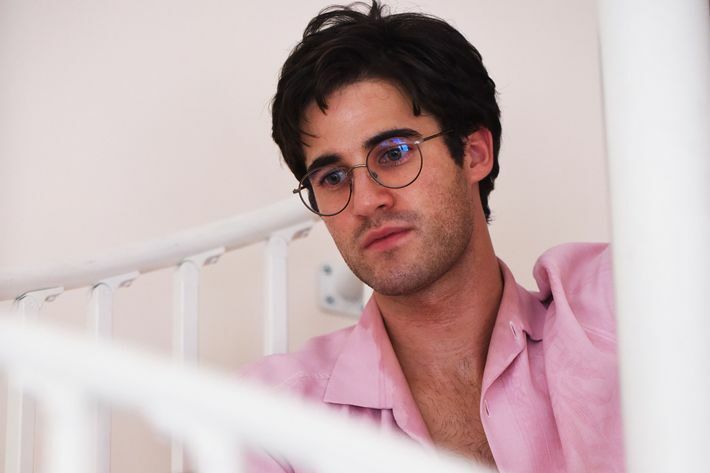 The Wednesday-night finale of the popular Ryan Murphy FX series American Crime Story: The Assassination of Gianni Versace, The story of Andrew Cunanan finally brings to an end the story of the serial killer whose fatal shot ended the life of the legendary fashion designer Gianni Versace in 1997. Murphy is also the director of the 2010 movie Eat Pray Love that was produced by Brad Pitt and saw Julia Roberts in the lead role. If you have been following the series, you know it all too well that despite different conspiracy theories surrounding the death of the fashion star, the first episode of The Assassination of Gianni Versace made it amply clear that Andrew was behind the celebrity's death. But even if it’s over for the characters, the people affected by Cunanan were forced to live the outcome of it, including the killer’s parents: father, Modesto, and mother, Mary Ann. Andrew grew up in a large family with three other siblings, Elena, Christopher and Regina. What Cunanan’s mother Mary Ann Cunanan went through after Gianni's Murder? Both of his parents play an important role in the final episode of the season (Joanna Adler and Jon Briones play Cunanan’s mother and father in the series). But do you know how the real-life parents dealt with the aftermath of the son’s killing spree? When it comes to Cunanan’s mother, Mary Ann Cunanan, we do know that after her son died she lived a quiet life. However, she was never able to bring herself to realize that her son had been responsible for the death of numerous people. 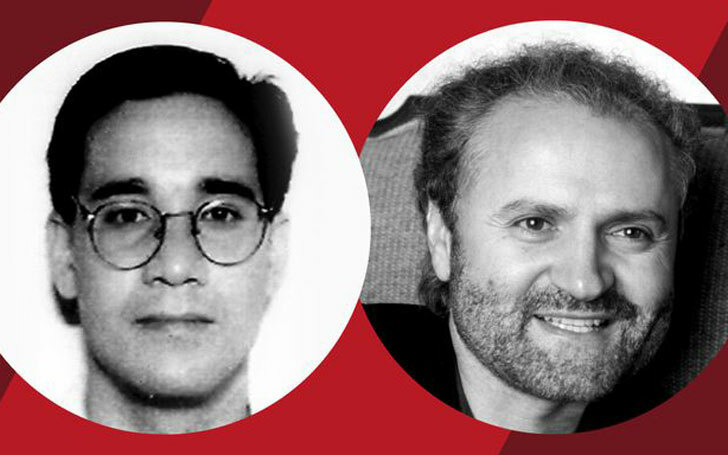 When journalist Maureen Orth, who was then working on the book Vulgar Favors, interviewed Cunanan's mother in 1999 (the book went on to become the basis of the basis of the series), she reportedly said that her son’s killings, including that of Versace, were a result of a mafia setup. At the time of the journalist’s visit, the mother lived alone in National City, California, tending to a memorial garden she had made in the name of Andrew. Orth described Mary Ann's living room as "a shrine to Andrew". The last time I saw Mary Ann, she was covered up in an old coat and sunglasses with a scarf tied under her chin. It was a hearty spring day that didn’t require a coat, and she dipped a hankie and washed her hands in a fountain at the Mercado shopping plaza. Cunanan's father, who had fled the country after being accused of fraud in the '80s, returned to the U.S. from the Phillippines two years after Andrew committed suicide, in 1999, with a Filipino filmmaker and a determination to make a documentary about his son's crimes. He saw this as an FBI conspiracy and told the Los Angeles Times that the agency was involved in misleading the people. The American people are being misled. They swallowed everything hook, line and sinker because it came from the FBI. He also argued that Andrew was not gay, calling his son "gay by association." Orth described her meeting with the elder Cunanan in a recent Vanity Fair article. Cunanan told me that Andrew was being set up by the mafia, and maybe I could go in on the movie treatment he was peddling about Andrew for half a million dollars. Orth further added that Cunanan had become a member of "survivalist cult and was seeking buried gold he claimed the Japanese had left behind in World War II." Modesto also remarried a Filipina woman after his son’s death. His whereabouts since then is unknown.